At Edmund Allen Lumber, we have been finishing cedar and related siding products at our facility since 1962. Numerous studies have been done and the results are unanimous: Factory Finishing is the most uniform, economical, and effective way to protect exterior siding and trim. 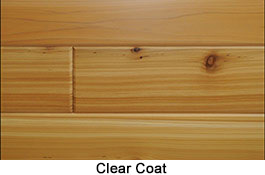 With real wood siding such as cedar, a US Forest Products joint coatings committee study determined that adhesion on “raw” boards was compromised with as little as two weeks of exposure to the elements. To avoid peeling, blistering and flaking, we coat clean, dry substrate, in a controlled setting, with state of the art coatings and equipment. Our highly trained personnel can apply these coatings to cedar and composite boards, bevel, panels, sheet goods, and even individual cedar shingles. One coat applied to seal and act as a base coat for a solid color finish. We use primers specific to each substrate and season, and we recommend that all primers be finish coated as soon as possible, and no later than 60 days after installation. No warranty. We offer limited primer colors. Is it a stain or a paint? We just call it a finish or a coating. We use Cabot Factory Finish (C3) acrylic latex and Sherwin Williams Kem Aqua BP Siding Plus (KABP) breathable urethane enamel, depending on the substrate. All of our warranties guarantee a low maintenance factory finished experience! Virtually unlimited colors. Lightly pigmented stain which penetrates, seals and allows some wood color and most texture to show through. Semi Transparent color will vary with each piece and each batch, since the color, texture and porosity of the wood will affect absorption and coloration. Cabot Water based - 1 coat 5-year Warranty. Cabot Oil based - no warranty. Cabot colors only. 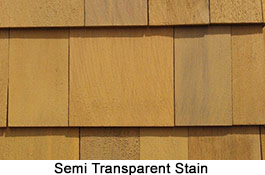 A clear or lightly tinted clear finish which seals and allows the most natural appearance of wood. Cabot Water based, and modified oil based options. No warranty. Limited colors. In a clean, dry, temperature controlled environment, we feed clean, dry temperature controlled siding or trim into our machines. Latex and Urethane enamel coatings are convection dried and packaged immediately for shipping. 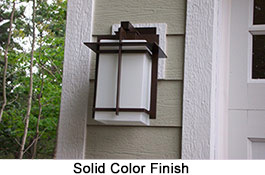 Oil based primers and stains are air dried for periods of 24 to 72 hours depending on the material and finish. We have a file of thousands of colors that we’ve matched and saved over the years. While Cabot and Sherwin Williams colors are standard, we can match nearly any solid color as long as we have a sample to scan. 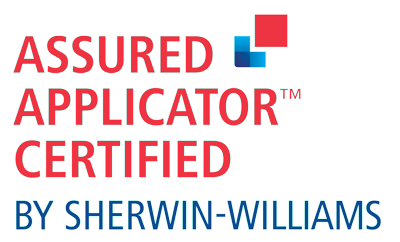 Edmund Allen is proud to be exclusively recognized by Sherwin-Williams as one of the country’s top-performing partners when it comes to delivering exceptional product quality and service to our customers. 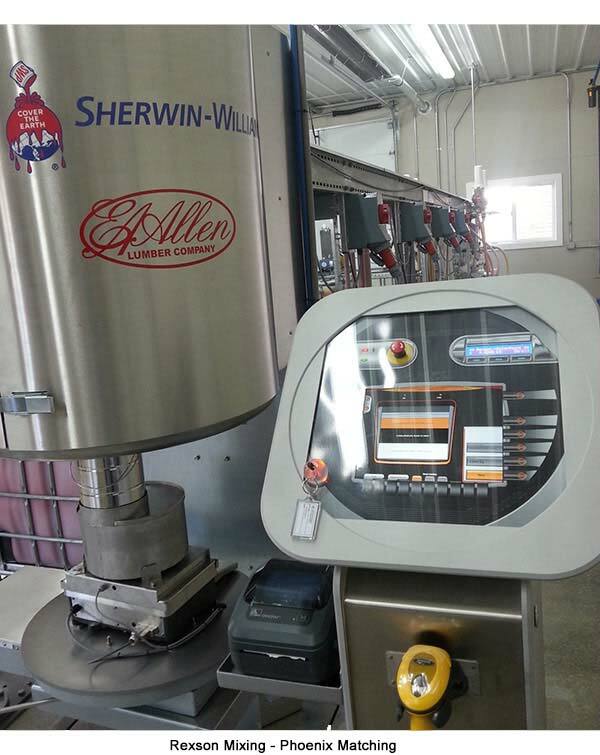 As an Assured Applicator, our coating system, standard operating procedures and finishing process have been audited and certified by Sherwin-Williams Industrial Wood Coatings and you can be confident in our commitment to delivering excellence.